NEW YORK, October 1, 2018	(Newswire.com) - US Mortgage Corporation is excited to announce the onboarding of Joseph Susserman to the Reverse Mortgage Division. As a high-level producer for multiple top 10 Reverse Mortgage lenders, Susserman will help lead the company’s advance growth in Reverse Mortgages. 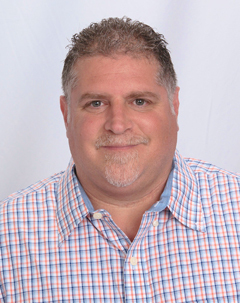 Joseph Susserman will be based in the Columbia, Maryland office and for further information, can be reached at # 443-263-2848 or joseph.susserman@usmortgage.com.